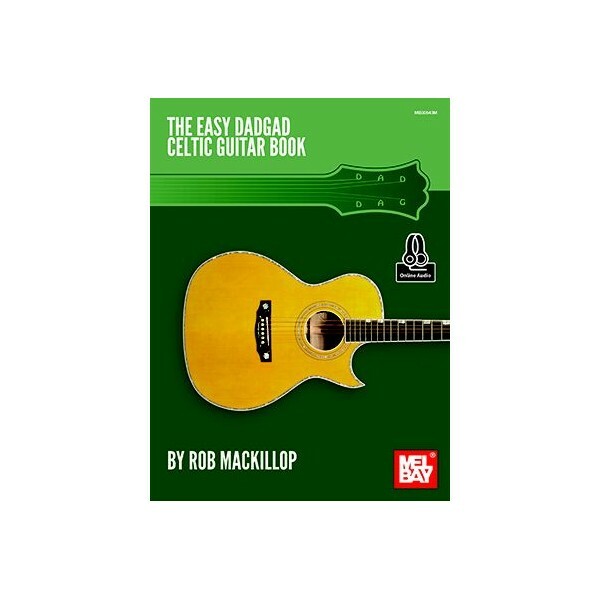 This collection contains thirty of the most requested Celtic session tunes, arranged for DADGAD tuning. Accompanying audio is available as an online download, which includes performances by Rob MacKillop. To assist playing these tunes, a technique primer and specific exercises are included. To assist playing these tunes, a technique primer and specific exercises are included. With the use of a capo you will be able to play these tunes in their traditional keys. The tunes can be played fingerstyle or with a pick. The repertoire includes classic tunes such as Drowsy Maggie, Soldier's Joy, St. Patrick's Day In the Morning, The Kesh, The Rights of Man and The Wind That Shakes The Barley. A bonus twenty-five traditional Scottish lute pieces are included, also arranged for DADGAD tuning.